If you intend you child to remain in Britain after graduation this is important. Careers advice is available to international as well as British students. Caution! Inspectors reports don’t usually make this clear. The school provides work experience or internships for international sixth form students. Check because internships are vital for getting the best jobs in UK professions such as banking, accountancy, law and politics. British public schools are among the best in the world at teaching the creative and performing arts. British public schools do not all have to teach the same curriculum and if your child has particular gifts you can find specialist schools that will allocate extra time and resources to art or music. Students in pictures of musical or dramatic performances on the website are all white. This is quite common and may indicate subtle racial or cultural discrimination. Some British public schools are run by the Roman Catholic or Anglican churches and require students to take part in Christian worship. Other faiths are not allowed to run their own schools. American schools often hide their religious affiliation and then try to convert students on arrival. This is rare in Britain but I have come across cases of students who did not realise the type of school they were going to. 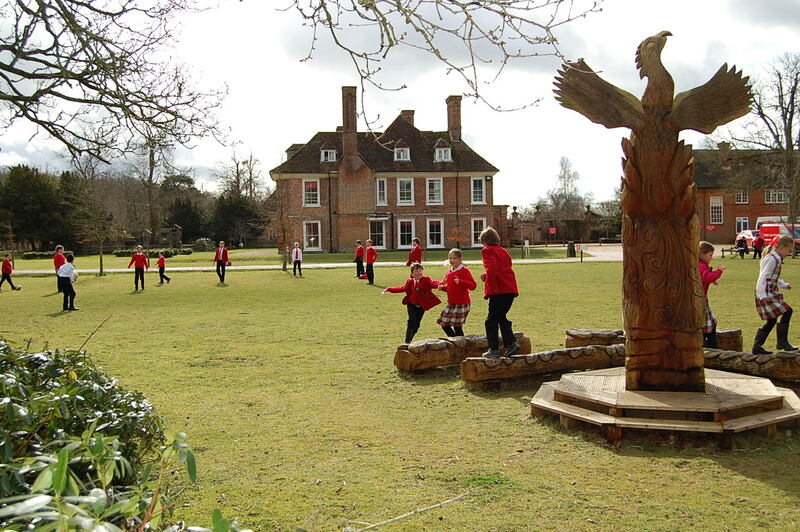 School openly shows pictures on the website of pupils in a church (usually called the Chapel). School does not state that it is religious but the name begins with Saint (St). These are usually religious schools. School does not state that it is religious but teachers’ names in the list of faculty have the titles Fr (Father) or Dom (Dominus) in front of their names These teachers are in Holy Orders and the schools are nearly always Catholic. The cost of public schools varies widely and schools are not always honest about fees. Quoted fees include field trips, uniforms, computers and textbooks. Be careful! They often do not and books and uniforms are many times more expensive in Britain than they are in China. Fees are fixed for a stated period of time and not variable depending on inflation or the Exchange rate. Inflation in Britain has been almost zero for several years but is expected to increase sharply as Britain leaves the EU. The exchange rate is unpredictable. Check that you can still afford the fees if they rise by at least 10% over the next 3 years. Fees are usually quoted per term. Remember there are three terms in a British school year not two as in China. Schools assume you know this and rarely spell it out. Schools must publish the inspectors’ reports and they are usually easy to find on the internet. Inspectors reports are difficult to read. They are written in formal legal language which often obscures as much as it reveals. If in doubt, ask a British teacher for advice. Inspectors reports are not impartial. The reports are opinionated and often provide little evidence to back up their praise or criticism. It is well known that inspectors are biased towards particular approaches to teaching, discipline and school management which many teachers and parents strongly disagree with. Inspectors are also inconsistent. Education is a political football in Britain and fads in education theory come and go. Schools’ ratings can change wildly between three yearly reports. Always make sure you have the latest report and never rely entirely on an inspector’s report to judge a school. Always look for a second opinion. Many schools have a Facebook page or parent’s website which may give a very different perspective.